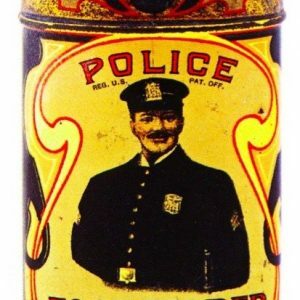 Early tin litho foot powder tin for Police brand (Purity Labs, Brooklyn, New York) featuring great image of trademark cop. 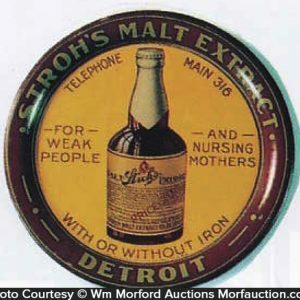 SKU: 67-245. 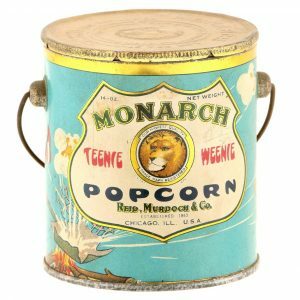 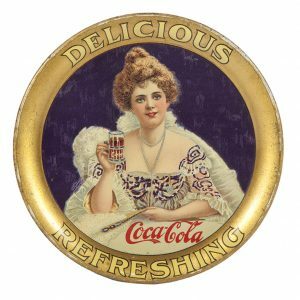 Categories: Antique Tins, Powder/Talcum Tin. 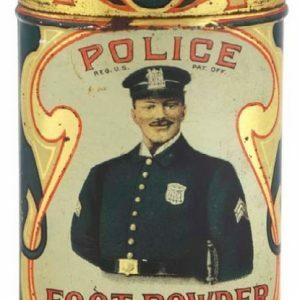 Company/Brand: Police Foot Powder, Purity Laboratories. 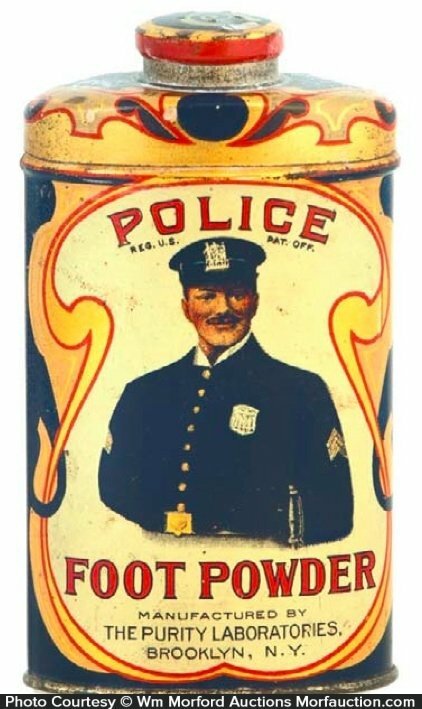 Police Foot Powder Tin: Early tin litho foot powder tin for Police brand (Purity Labs, Brooklyn, New York) featuring great image of trademark cop. 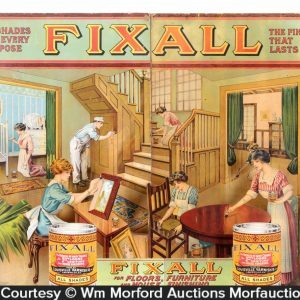 Clean, bright and very attractive (C. 8++).